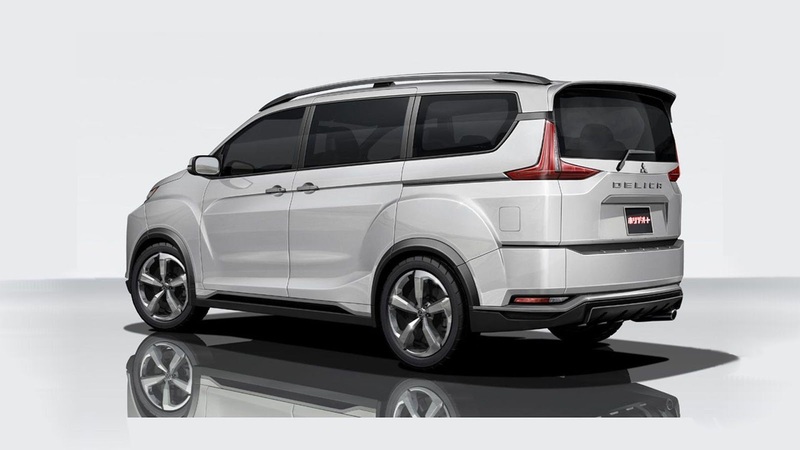 Prior to October’s 2017 Tokyo Motor Show, images of the bold new Mitsubishi Delica Concept have leaked online. 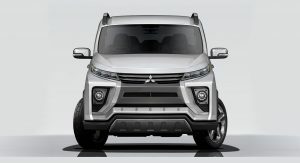 Indian Autos Blog reports that the next-generation Delica is based on the same platform as the Mitsubishi Outlander and will come standard with the company’s Super All Wheel Control system. What’s immediately noticeable about the Delica is that its design is very similar to the new Mitsubishi Xpander, but like the outgoing Delica, it adopts a more rugged design better suited for off-road use. 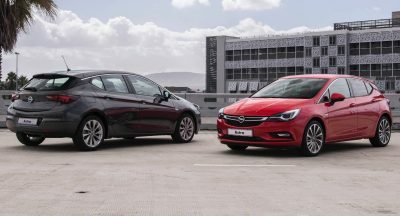 For example, the front includes a prominent skid plate and a set of large circular fog lights. 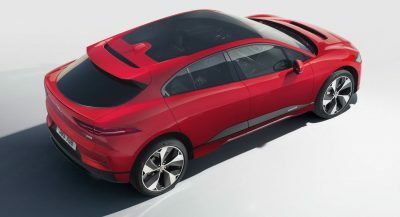 The ride height also appears slightly higher than the Xpander’s, and the roofline makes the vehicle much more rectangular than its sibling. This is most obvious with the vertical rear window, roof racks and large third-row side windows. 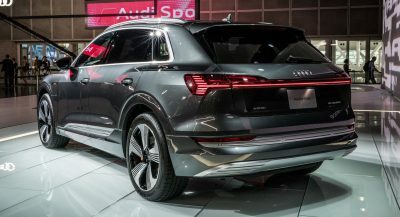 Power for the model will reportedly come from a 2.2-liter turbocharged diesel, delivering 170 PS (167 HP) and around 400 Nm (295 lb-ft) of torque. rendering by a manga artist? This picture was made by Holiday Auto Magazine. Where I come from, Delica is a brand for toilet paper, so………. Sorry, but did you mean the 1987 Tokyo Motor Show? Why do all their 4wd type cars look too skinny in proportion to their height?? They aren’t wide enough – This looks out of proportion a well as Pajero Sport and Triton utes…. Looking at these pictures has reminded me to put the bins out! 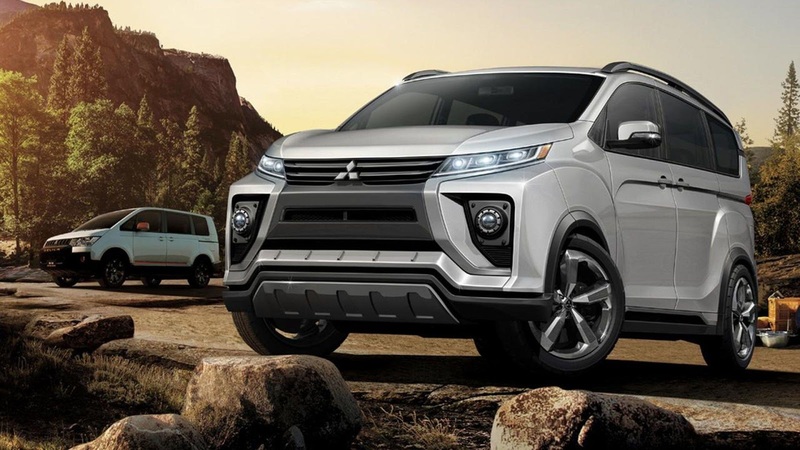 I know this is a render and not official but maybe their Dynamic Shield language isn’t fit for every vehicle they make, preferably non crossovers. Still looks better than Toyota’s designs recently. I would happily return to my vanning days with this one! Looks like it can go to Dakar and back to South Africa without breaking a sweat. I actually like this idea. 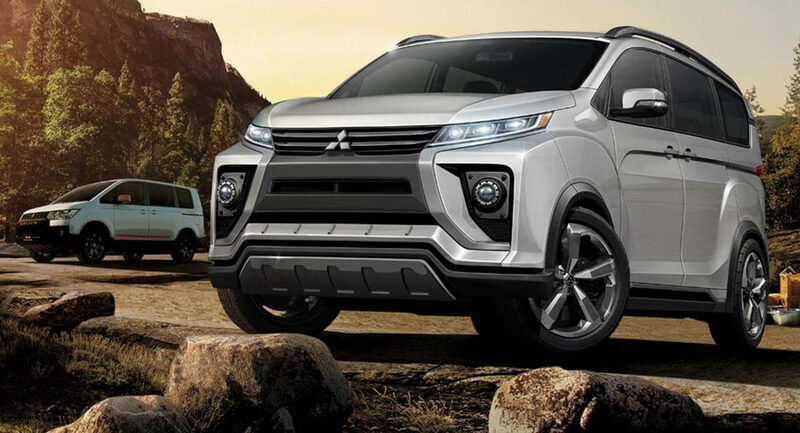 Van + SUV+ off road look. 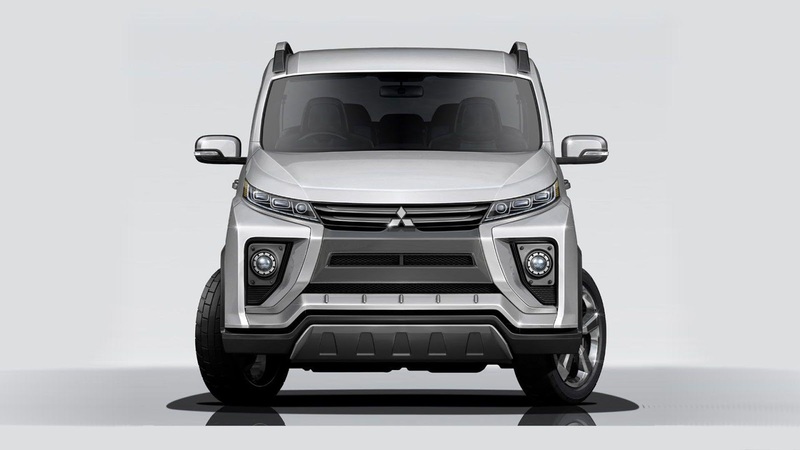 It does break new ground in Van design and Van doesn’t look that boring anymore. I will definitely buy this one..
A MASSIVE BUMPER AND A HOOD.